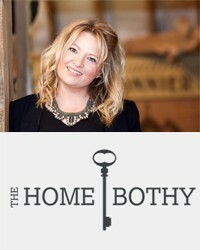 THE HOME BOTHY own terms and conditions to follow. Click here to read their Payments and Delivery terms. Consumer Contract Regulations apply.